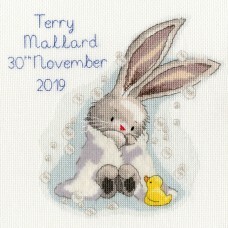 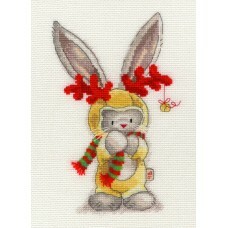 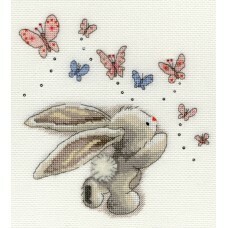 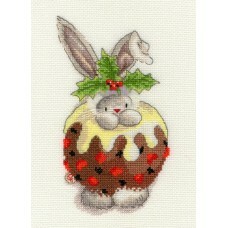 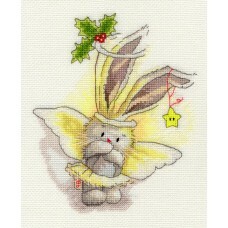 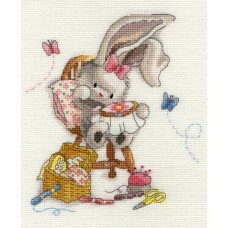 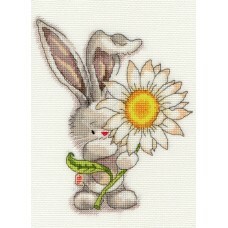 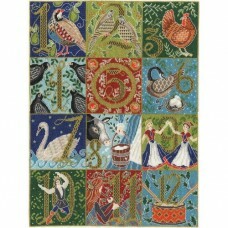 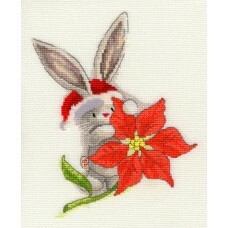 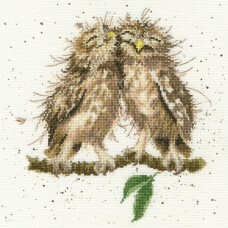 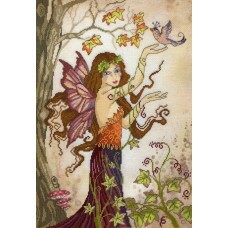 Bothy Threads are a cross stitch manufacturer which have some fabulous designs. 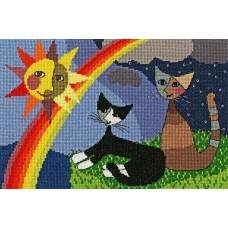 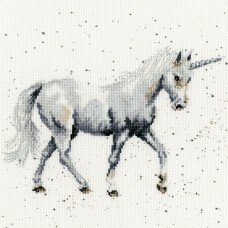 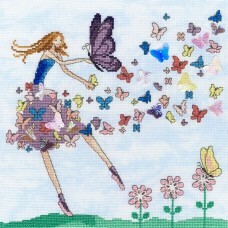 They work with some highly talented artists to bring to life cross stitch images which really capture the imagination. 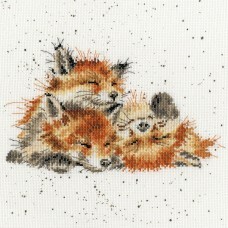 Designs like Cut Thru and Gorjuss are just a couple from Bothy Threads which have given a lot of stitchers many hours of pleasure over the years and continue to do so.